Absa bank aims to lift lagging return on equity by 2021 - SABC News - Breaking news, special reports, world, business, sport coverage of all South African current events. Africa's news leader. Absa, currently South Africa's third biggest lender, is trying to carve out a name for itself as a stand-alone African bank after separating from its parent, Britain's Barclays, in 2017. 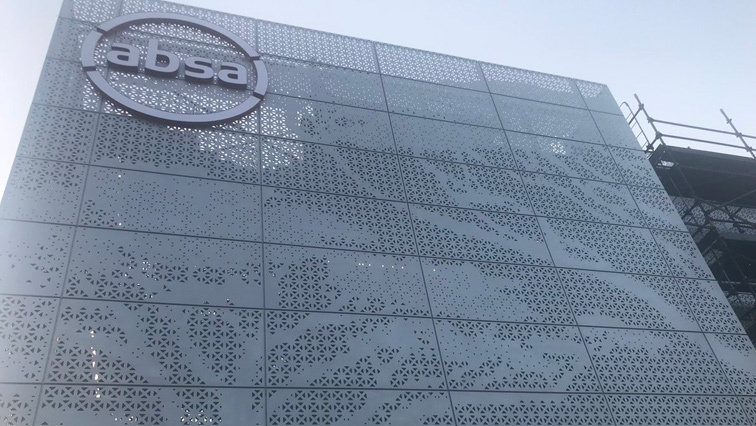 South African lender Absa Group set out new targets to raise its return on equity (RoE) by around 4% by 2021, from levels currently among the lowest of South Africa’s big four banks. In a statement, the bank said on Friday it hoped to grow its RoE to between 18% and 20% by 2021, from 16.4% in 2017 – above the 15.3% reported by peer Nedbank. But that compares to the 23% achieved by South Africa’s biggest lender by market value, FirstRand in the year to June 2018, and 17.1 at rival Standard Bank. Absa, currently South Africa’s third biggest lender, is trying to carve out a name for itself as a stand-alone African bank after separating from its parent, Britain’s Barclays, in 2017. Earlier in 2019, it laid out a new strategy including a plan to double its market share across the continent to 12 percent, starting by entering the Nigerian market. Also on Friday, the bank said it thinks it can grow revenues faster on average than the South African banking sector as a whole between 2019 and 2021, and that it can achieve this “within appropriate risk parameters”. This, along with an on-going effort to trim costs, mean it also hopes to see its normalised cost-income ratio fall to the low 50s by 2021. This increased between 2016 and 2017, from 55.2% to 56.8%. The bank said the targets are based on its current expectations for growth in South Africa and other countries on the continent where it has a presence, and did not account for any major unforeseen economic or regulatory changes. Absa also reaffirmed its guidance for its full-year results in 2018, including that its normalised return on equity would increase slightly from current levels. This entry was posted on 07 Dec 2018,12:50PM at 12:50 PM and is filed under Business, Homepage Featured Story Slider. You can follow any responses to this entry through the RSS 2.0 feed. Both comments and pings are currently closed.